Click on the book cover to purchase a book. 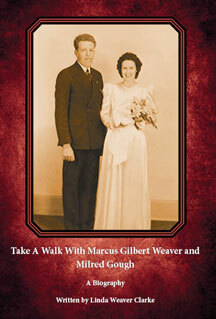 This is a biography of Marcus Gilbert Weaver and Florence Milred Gough. You will learn about all the mischievous deeds Marcus did in his youth, then go on a journey to the panhandle of Florida and learn about his spiritual adventures in the south as he taught the gospel. You will have a spiritual feast as you read about his missionary experiences in the Olive Branch of Baker, Florida. You will also read about the adventures of Milred Gough, which guided her to finding her true love. This book has humorous events, adventures, and spiritual experiences. Take a walk down the "path of life" with Marcus and Milred. Everyone is seeking for true happiness in their lives. ItÕs the most sought-after subject on earth. To be truly happy is a great mystery to many, as they search for joy in everyday life. 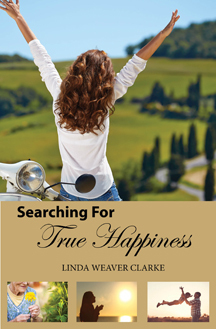 In this book, you will learn specific things that will bring you true happiness. Two Bedtime Stories: In each of these stories, a mother helps her little girl understand her fears at night. Shadows In My Room: Kayla sees shadows in her room that disturb her. 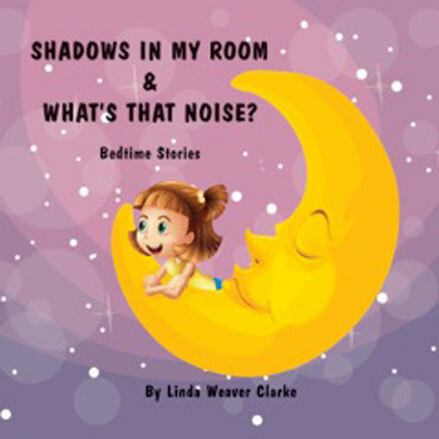 Her mother answers all her questions about each shadow that she points to, and helps her to calm down and go to sleep. What's That Noise: Amber hears noises that disturb her such as the wind and thunder. Her mother teaches Amber to use her imagination by turning something fearful into something fun. 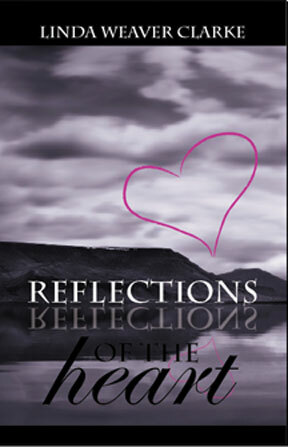 Reflections of the Heart has 13 chapters of inspirational writings such as: The secret of Happiness, Laughter is the Best Medicine, Parenthood - A Great Responsibility, Equal Partners in Marriage, Developing Your Spirituality, and Music Soothes the Soul.